Don’t you think the excitement and joy of traveling doubles up when planning a family vacation? I think it surely does. When it comes to choosing a destination in India, you don’t really have to think a lot. 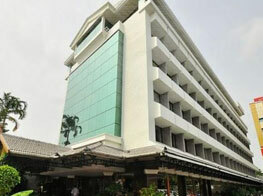 Come all the way down on the map to Kerala and you will know why. 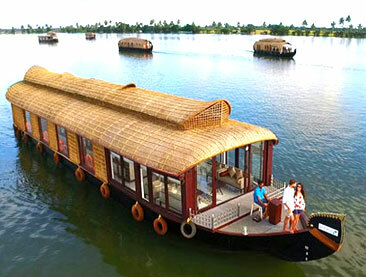 The Kerala Family Packages offered by Kerala Backwater is the perfect way to relish the special moments with your loved ones. 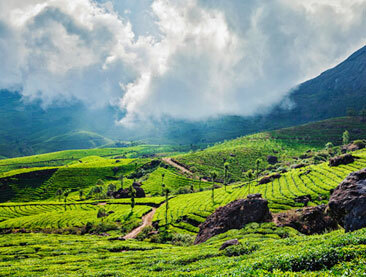 Embossed with palm-lined beaches, aromatic tea and spice hills, roaring wildlife, and serene hill stations, all that you would like to do is extend your family trip to Kerala. 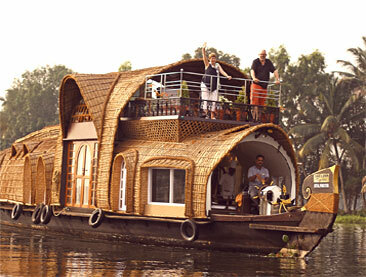 The moment you put your foot in the state, the first thing to pull you will be the houseboats sailing on backwaters. 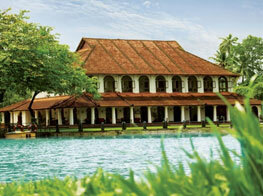 As for the places perfect for this experience you can choose between Alleppey, Kochi, Kozhikode, and Kumarakom. 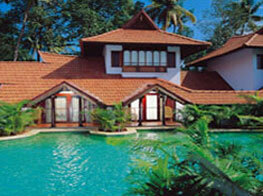 Moreover, your Kerala family tour is incomplete without a visit to the charismatic beaches in the state. 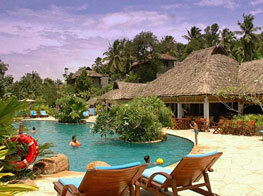 Not only you get to lay back and relax but also get to try the water sports activities. And wait as there is a lot more surprises filled in the treasure chest of this state. 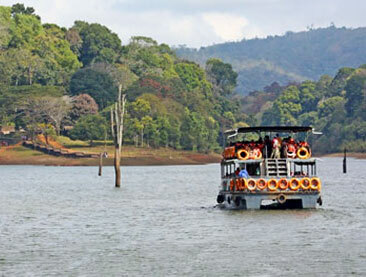 And even our Kerala family holiday packages overflow with more fun things to do when here. Like going for a jungle safari in Periyar National Park, Wayanad Wildlife Sanctuary or brushing your photography skills at Kumarakom Bird Sanctuary. A visit to the religiously blessed temples, exploring the scented fields of Munnar, Wayanad, and Vagamon will fill more memorable experiences to your journey. 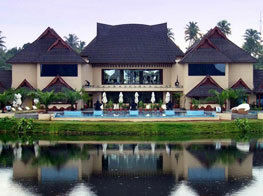 You can also take some time out and relax with ayurvedic treatments that are really famous in Kerala. The bliss of sharing meals and chit chatting with your family is something you cannot put in words. 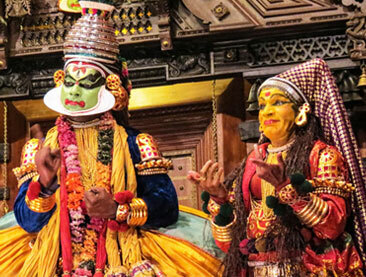 And when you choose family Kerala tour packages from Kerala Backwater, rest be assured that this journey will be your favorite story to share.